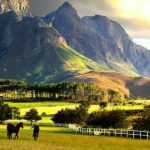 14 Interesting Facts About Namibia | OhFact! 1. The Oldest Desert in the world! 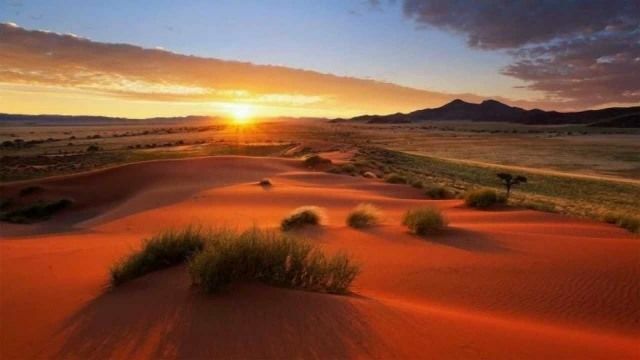 The oldest desert in the world, the Namib Desert lies in Namibia. In Namib, you can find desert lions, desert elephants and black rhinos in large numbers. 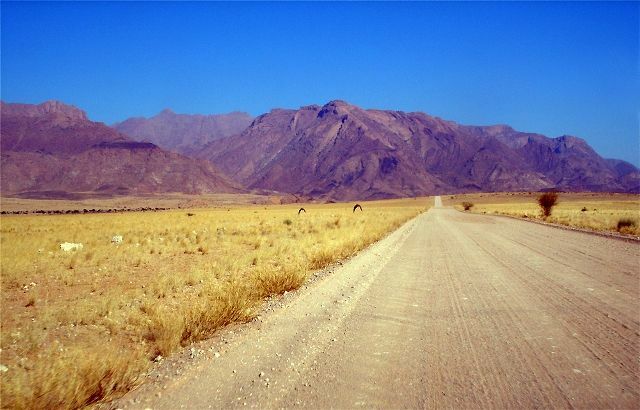 The country gets its name from the Namib Desert. 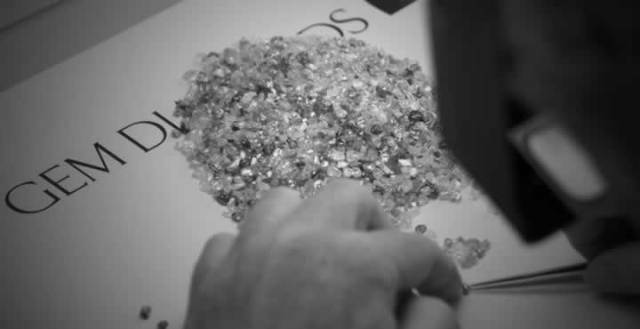 Namibia produces some of the world’s highest quality diamonds. A major mining industry in Namibia includes gem diamonds. 3. Got Independence Just 25 Years Ago! Namibia was a colony of Germany formerly. 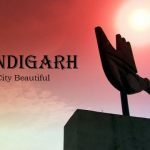 The people of the country hurled a guerrilla war for independence in the year 1966 but did not gain independence until 1990. 4. 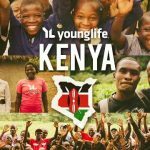 Largest Population Of Cheetahs! Namibia is the country of Cheetahs. 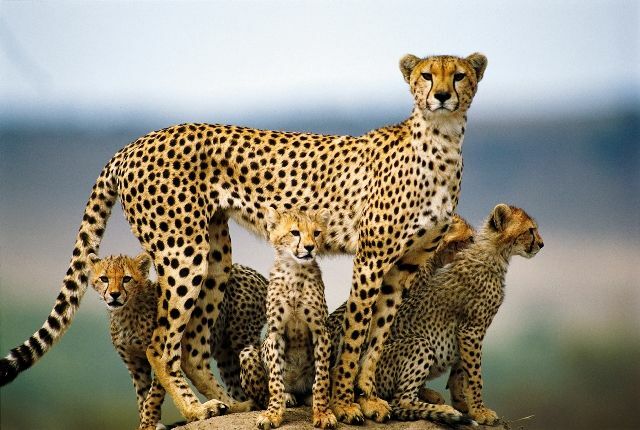 It is the place where you would get to see the largest population of roaming Cheetahs. If we go by numbers, there are around 2500-3000 Cheetahs there. 5. 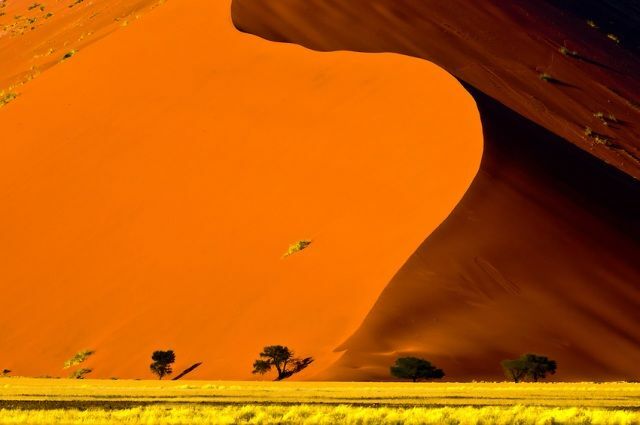 Don’t Miss Sossusvlei Sand Dunes! 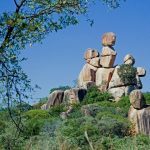 It is counted as Namibia’s most impressive sights. It is the highest sand dune in the world and is red in color. Big Daddy is the largest dune in Sossusvlei which is about 325m tall. It is interesting to know that sand dunes are tougher to climb than mountains. Namibia has won 4 silver medals in Olympic games. 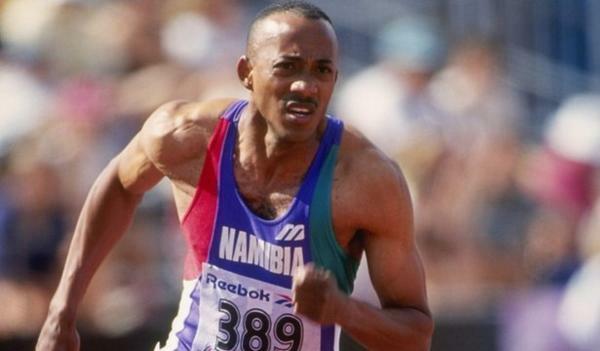 Frankie Fredericks is the famous athlete behind these achievements; two in 1992 in Barcelona (100m and 200m) and two in 1996 in Atlanta (100m and 200m). 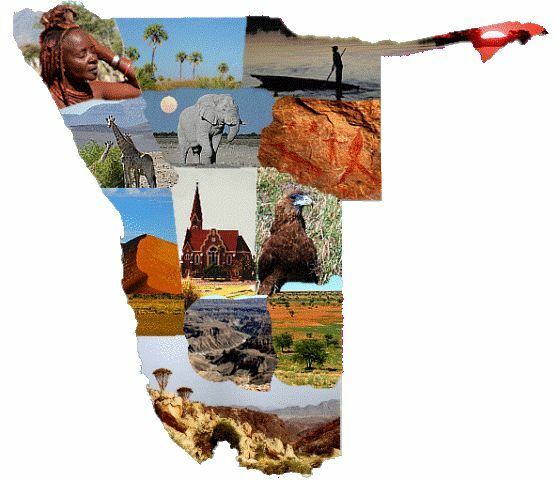 Namibia is the second least densely populated country on earth. It has a population of 2.1 million people only. 8. Have You Ever Been To Fire Mountain? The highest mountain in Namibia is the Brandberg Mountain, also known as ‘fire mountain’. It rises 2,606m/8550ft high. Its tallest peak is called Königstein. Namibia was the first country to sign a statement that included the protection of the environment into the country’s constitution. It’s a proud fact! 10. 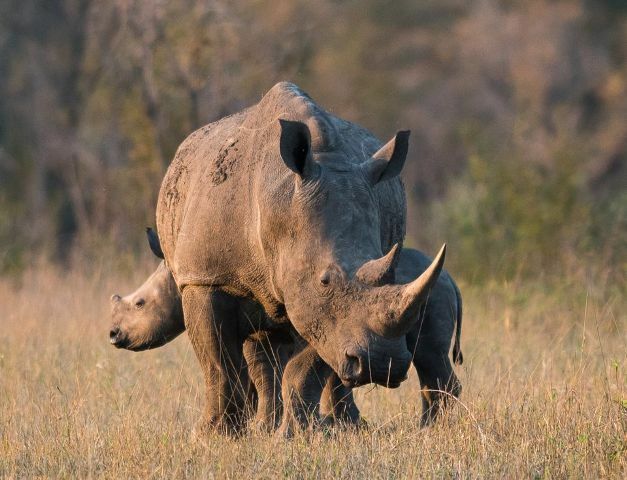 Watch Rare Desert Elephants And Black Rhinos! 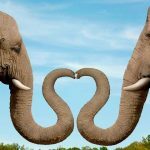 Etosha National Park is home to Africa’s tallest elephants, the endangered black rhino, and 91 other species of mammal. 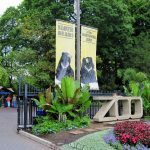 Photographers specially visit this park to capture the rarest species of wildlife in their cameras. 11. Where Desert Meet The Sea! 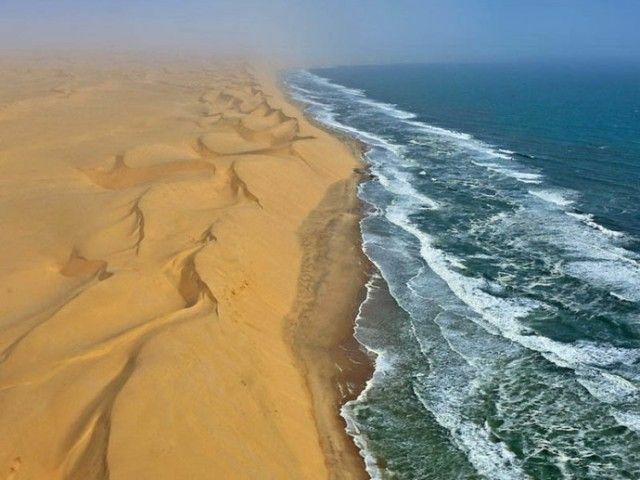 In Namibia, Desert meets the Sea. The Namib Sand Sea is the only place in the world where animals, as well as plant life, depends on the daily fog for their survival. 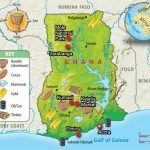 In 2013, it was added to the UNESCO world heritage sites list. 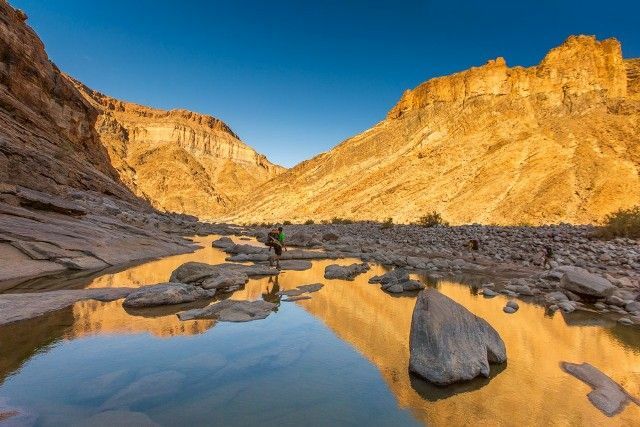 The Fish River Canyon is the second largest canyon in the world. It was formed over 500 million years ago and is a huge tourist attraction in Namibia. The scenery is extremely beautiful and royal. 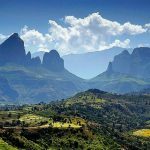 The country is home to 13 different ethnic groups despite the fact that is sparsely populated.The most famous ethnic group are the Himba, a semi-nomadic tribe, and the Herero tribe. 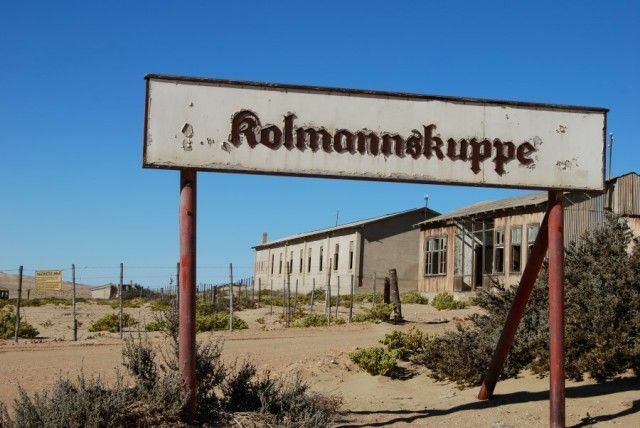 There is a town in the country which is known to be Namibia’s most famous ghost town. It was earlier a mining town where diamonds were made but later turned into a ghost town. The place is Kolmanskop and is the most photographed sites in Namibia.